The dedicated personal injury attorneys at the Potts Law Firm in Springfield, Missouri are committed to getting results. No matter your situation, you can trust the lawyers at the Potts Law Firm to help you get the results you need and deserve. We are one of Springfield’s most successful law firms. Our attorneys are devoted to our clients and use their skills, knowledge, and experiences to provide unmatched legal representation to the people in Springfield. Through our commitment to getting you the results you need, we are excited and eager to earn your trust. From the moment you walk into our Springfield office, our legal team of car accident lawyers will give your case the attention it deserves. Our award-winning semi-truck accident attorneys have decades of experience and have tried hundreds of cases. 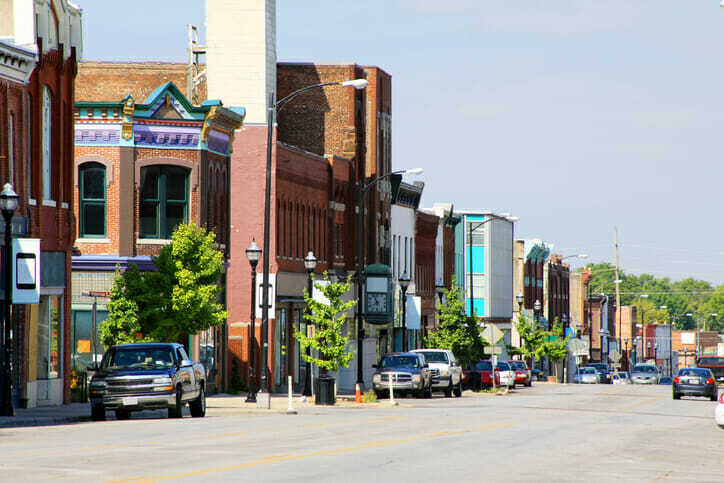 Springfield’s robust and vigorous economy is appealing to private businesses as well as Fortune 500s. Leaders in any industry can find rich opportunities in this thriving city, and businesses in the region continue to show growth from year to year. Our attorneys are excited to serve our clients by understanding their individual needs. Their zealous representation has made an impact on Springfield’s metro area.